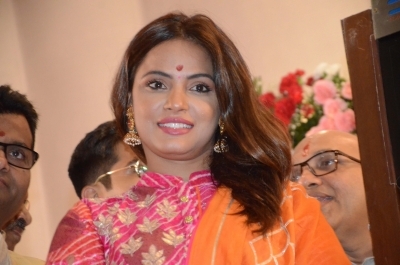 Mumbai, Dec 7 (IANS) Actress Neetu Chandra, also a Kukkiwon ambassador of India, will star in a Korean Taekwondo drama titled "Narae". The actress was offered the role by grand master Lee Jeonghee. "I'm extremely grateful and thank Grand master Lee Jeonghee. It is because of his sheer support that I have been able to bag this role in the Korean youth action drama. "They were looking for an Indian actor as part of the drama who also had some kind of training in Taekwondo. Being a trained Taekwondo player, I fit the bill and landed a role in the drama," Neetu said in a statement. It will be shot in Seoul, South Korea and will go on floors early next year.